You need both a VPN and Blur to be fully protected and private online. Every time you use the internet, you put yourself at risk. 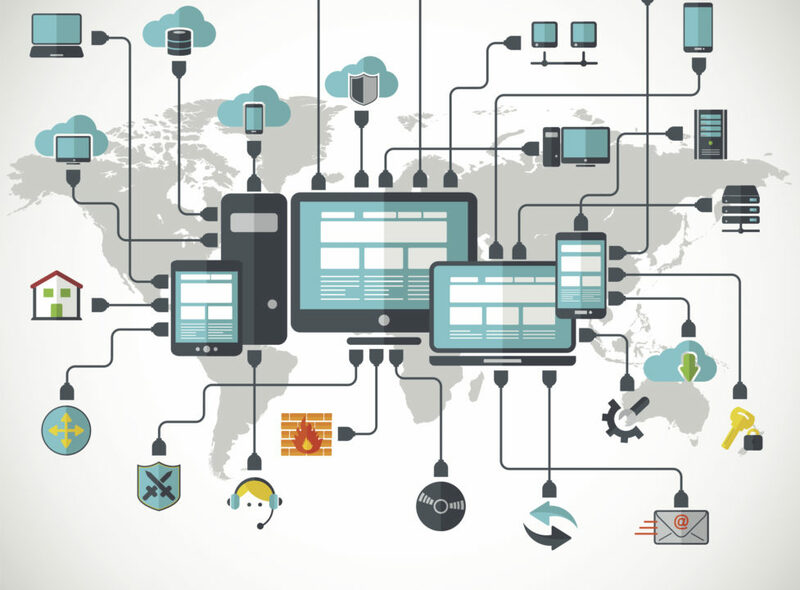 Your Internet Service Provider (ISP) can log your every move online and sell that information to advertisers. Hackers can monitor your internet activity, including your personal information. Imagine the scenario where someone has hacked your internet connection, or the websites you use, and is watching you shop online. Think about them recording your name, address, phone number, credit card information, even your social security number and everything you do. They can–and will–take full advantage of this information at the cost of your security, privacy, and finances. And it’s entirely possible this is already happening. With a VPN, your data is encrypted on the network so your ISP or WiFi provider can’t see it. This way, your activities and location stay hidden. Blur, on the other hand, blocks trackers so websites and ad networks can’t identify and track you every time you visit a website. Blur will also mask your emails, phone numbers, addresses, and credit card information, so that your personal information stays private. Using just one or the other will leave gaps in your privacy, but with both, you are fully covered. A VPN, or Virtual Private Network, disguises and encrypts your browsing traffic while you surf the web. With a VPN, your ISP, such as Comcast or Verizon, cannot monitor your browsing activities. ISPs want to monitor you because they use your data for their marketing purposes, and they sell it to other businesses and advertisers. And using a VPN can keep identity thieves and hackers from intercepting your browsing activities from your network in places like cafes and airports with free insecure WiFi. How do VPNs Stop Online Tracking? VPNs encrypt your data, before your ISP gets to see it. When you access a website — anything from your bank website, to a video sharing website, to a search engine — your ISP can’t tell what you’re doing. And the website you’re visiting doesn’t know where you’re visiting from, it can only tell that the connection is coming from the VPN, not from your home or office. Therefore, neither your ISP, nor the websites you visit, nor a hacker who has access to your network can easily identify you or track what you’re doing. Any snoopers who get access to the network you’re using can only see encrypted information and not useful data. Blur is the only password manager and digital wallet that also blocks trackers, and helps users remain private online by providing ‘Masked’ information whenever companies ask for personal information, like email addresses and credit card numbers. How Does Blur Stop Online Tracking? By ‘Masking’ your information, Blur keeps your real personal information private. Masked cards help to protect your credit card from data breaches or unwanted charges. Masked emails help you eliminate spam and reduce the risk of phishing attempts. Masked Phone numbers help you stop telemarketing and other unwanted calls. Unfortunately, if you don’t use Masked information, some merchants will sell the data they get from you to advertisers. By using Blur, you’re not giving them access your real personal information, and that keeps your true email address, phone number and credit card number private and not for sale. Blur also automatically blocks third-party tracking when you are browsing online, preventing advertisers from tracking your browsing activities. For example, when you search for new shoes on Google, advertisers can record that information and follow you around the web showing you shoe ads and other ads they think are appropriate based on their monitoring of everything you do. Those detailed personal profiles are of course also subject to being stolen or hacked and used for malicious purposes. 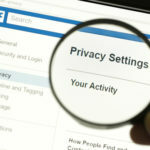 Blur prevents advertisers from tracking you in this way, eliminating another way your personal information can be used to line the pockets of data brokers and put you at risk. 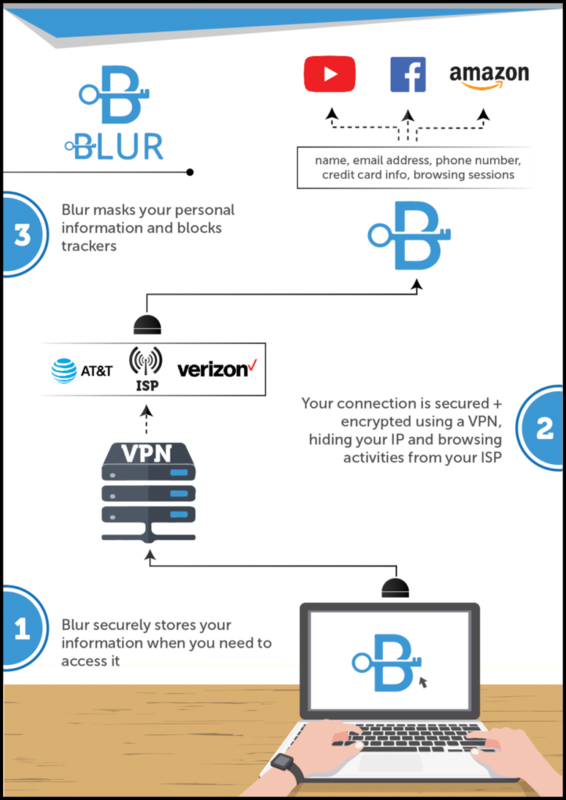 How do VPNs and Blur complement each other? Since VPNs and Blur play such different but complementary roles, you need both a VPN and Blur to be fully protected and private online. If you have a VPN but not Blur, the websites you visit and the ad networks they use can track and share where you browse. If you have Blur but not a VPN, your ISP can track your browsing activities, and if you’re using an untrusted network like WiFi at a coffee shop, you become an easy target for hackers and identity thieves. Blur blocks trackers so websites and ad networks cannot see your device, browser info, and other information. VPNs keep your network connection secure. Hackers can attack both the websites you use and the network you connect with. So to be really secure, you need protection from both threats. In other words, VPNs protect data in transit, while Blur protects data in storage–either on your computer or on the websites you use. For example, a VPN will protect you from a hacker trying to intercept your browsing activities as you fill in your information on an online form on a website. While Blur will protect you from a hacker that has breached that website’s database. VPNs stop your ISP tracking you. Blur stops websites and ad networks tracking you. Neither provides complete security on its own. But Blur and a VPN together give you real security and privacy. 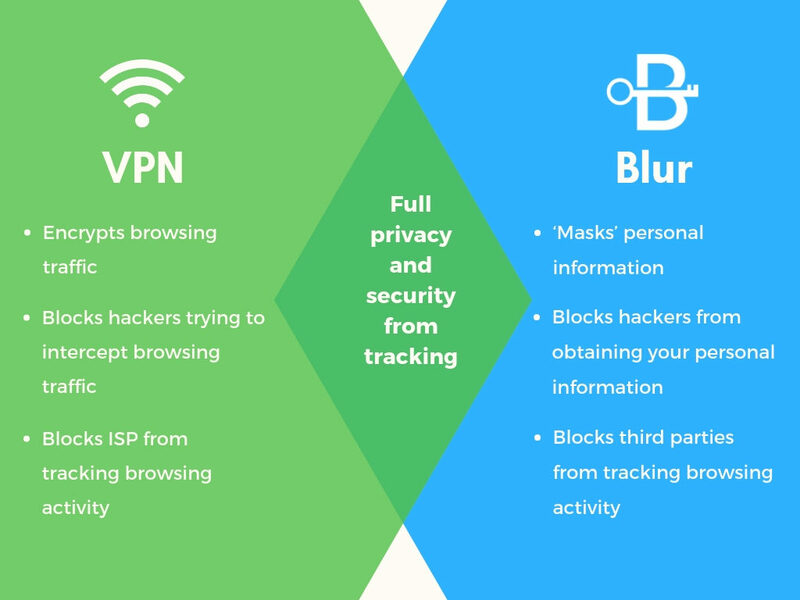 In order to get full protection from online tracking, you need both Blur and a VPN. Using a VPN paired with Blur will ensure you’re protected from hackers that are phishing for personal information, as well as from your ISP and third-party advertisers who want to track your browsing activities. With a VPN and Blur, no one can see what you do online and use that information in ways you don’t want. There are plenty of VPN services out there and you’ll want to pick one that works for you. Ideally, you want one that doesn’t itself track your activity, provides good value for money, has a strong reputation for security, employs good business practices, and of course supports your operating system and mobile devices. Some helpful places to read reviews of VPNs and suggestions for which one best suits your needs include the Wirecutter, That One Privacy Site, Tom’s Guide, PC Mag, and CNet.